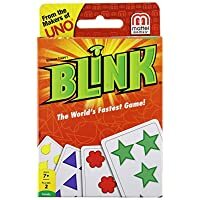 BLINK Card Game is the World’s Fastest Game. 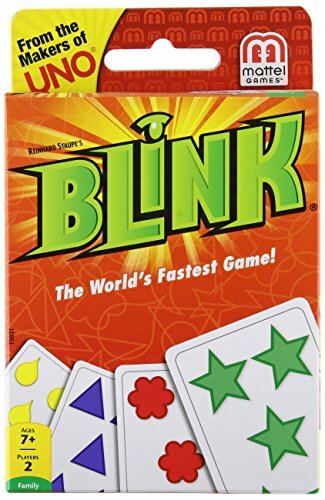 Created by Reinhard Staupe, Blink is the lightning-fast game where two players race to be the first to play all of their cards. How fast can you match? That’s the key to winning. Fast and portable, BLINK is great fun for everyone.